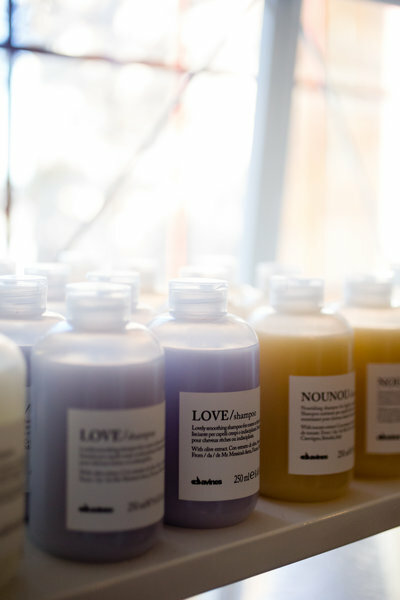 Davines was founded in Parma, Italy in 1983 by the Botalli family. 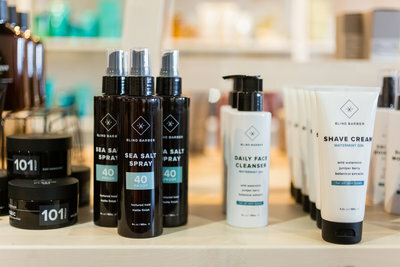 "...we believe that living a balance of beauty and sustainability, what we call sustainable beauty, can improve our lives and the world around us." 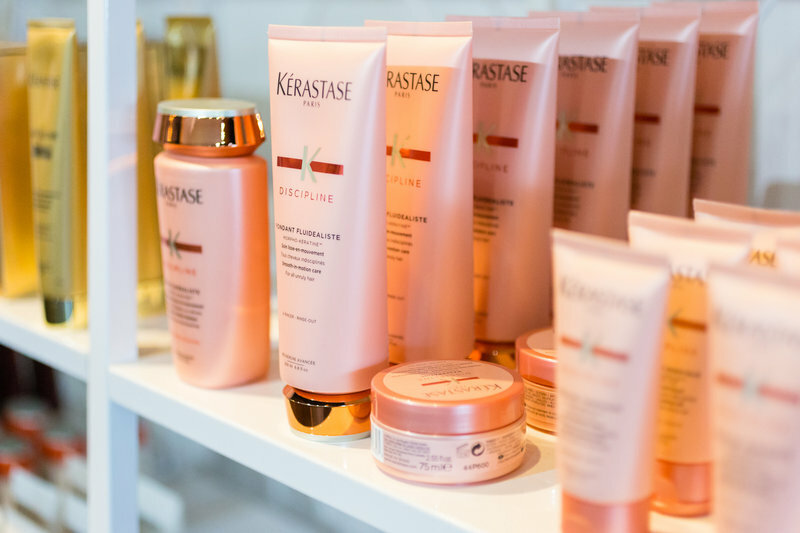 Since 1964, Kerastase products are unique, avant-garde formulas with innovative ingredients. 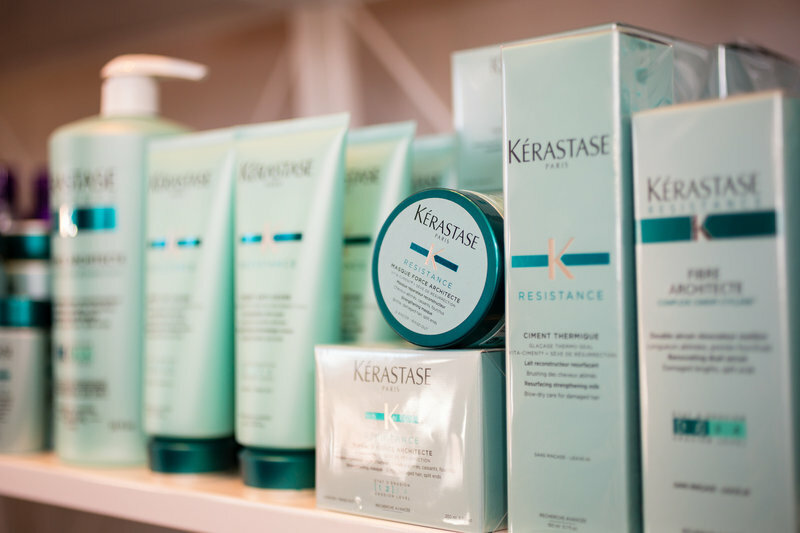 Women aspire to Kerastase for the ultimate in luxury hair care and the ultimate in beautiful hair. Kitsch was started in 2006 by Cassandra Thurswell with a goal of creating a company filled with inspiration and positivity in its employees as well as it's products. 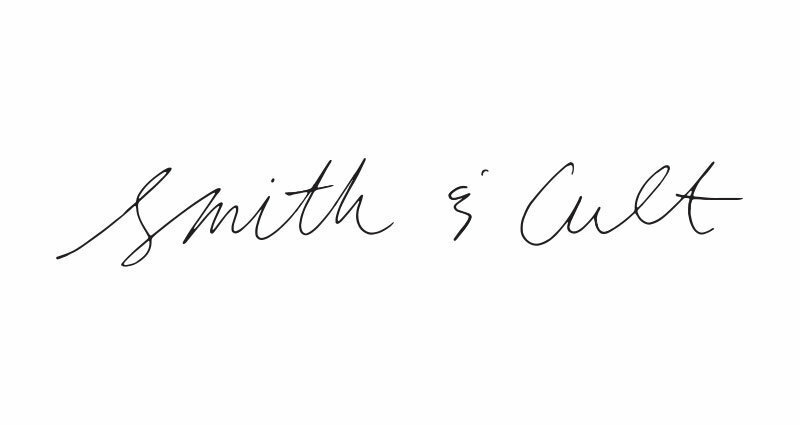 Smith & Cult represents the duality we all inhabit throughout our lives and our individual expressions of beauty, which reflect where we've been, are, and aspire to become. 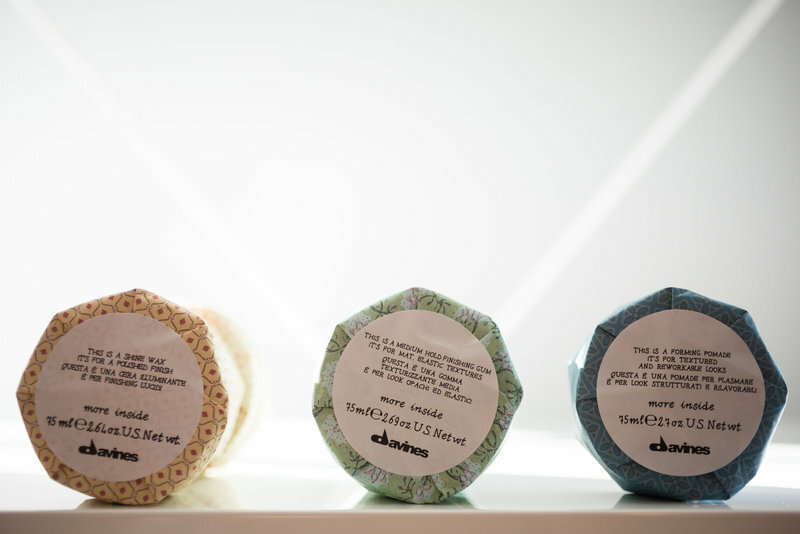 Smith & Cult was created by beauty veteran Dineh Mohajer, creator of Hard Candy. 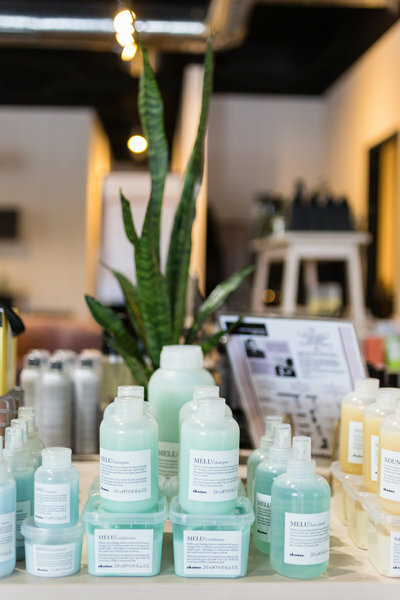 Influenced by the local barbershop, Blind Barber curates a line of men's grooming products to meet the needs of the contemporary man. 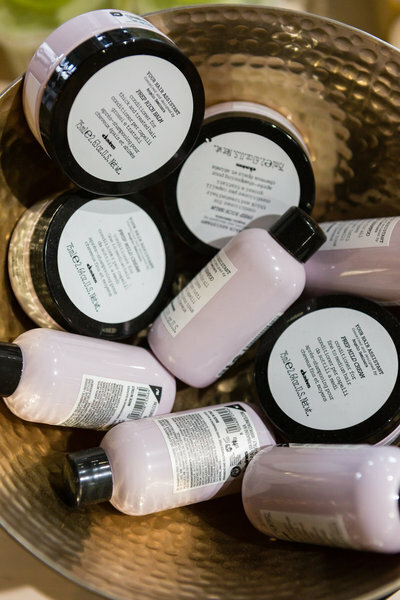 Each product is formulated with nourishing, tried and true ingredients for preserving men's essence and style. Lipland color collective is inspired by art & nature, fashion & beauty, new trends & timeless staples, and most importantly, their clients. 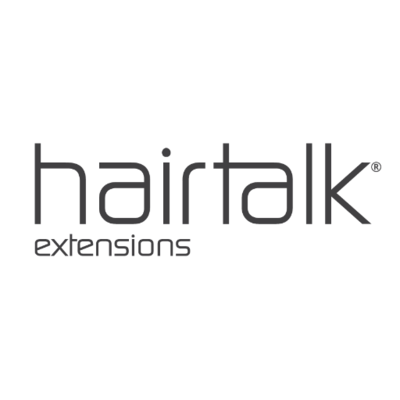 Superior quality Remy human hair coupled with hairtalk’s selection of non-damaging, hypoallergenic adhesive bands result in discreet and comfortable hair extensions that blend flawlessly and invisibly with natural hair. pick a card for instant savings on your retail purchase!